Prepare to be inspired. 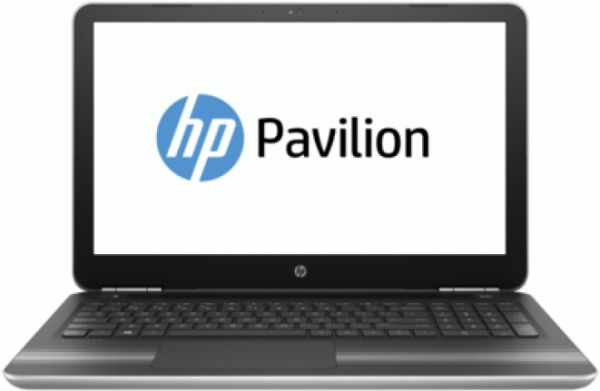 Whatever you’re passionate about, get ready to take it to the next level with the all-new HP Pavilion Laptop. It’s packed with the features you need to spark your creativity, with a style all its own. Power through your day With up to 9 hours of battery life, stay powered all day with charge to spare. Take on whatever life brings you with enough power left over to enjoy some well-earned free time.Feel-good style This laptop perfectly complements your style. From the thin, lightweight frame to the bold, playful design, every detail was crafted to make you stand out.A truly powerful audio experience With dual HP speakers, HP Audio Boost, and custom tuning by the experts at B&O PLAY, you can experience rich, authentic audio. Let the sound move you.HP Lounge, get closer to the Artists you love With unlimited access to music and exclusive content for HP customers, there’s no need to search for it, as it comes to you.Windows 10 Windows 10 is here. Do great things confidently with the familiar feel of Windows–only better 6th generation Intel® processors Faster, quieter, and with more features, the 6th generation of Intel® Core™ processors enhances your computing experience like never before.For indoors With this Bright View panel, your videos, photos and documents are bright, clear and perfect for an ideal indoor experience.Vivid wide-angle viewing Enjoy crisp images on this vibrant Full HD display–even from ultra-wide viewing angles.Pinpoint navigation HP Image pad makes on-screen navigation effortless and intuitive. With support for up to four-fingered gestures, you can interact more naturally with all your content.A truly powerful audio experience HP with Audio by B&O PLAY delivers rich, authentic audio custom-tuned in collaboration with sound experts at Bang & Olufsen. Don't just listen–let the immersive experience of HP with Audio by B&O PLAY move you.